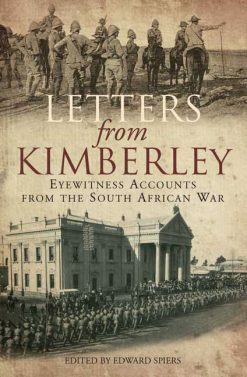 An account of the battalion’s experiences in South Africa, with numerous digressions on other aspects of Army life. 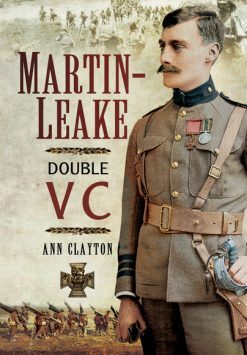 Particularly good on the physical hardships of life on campaign. 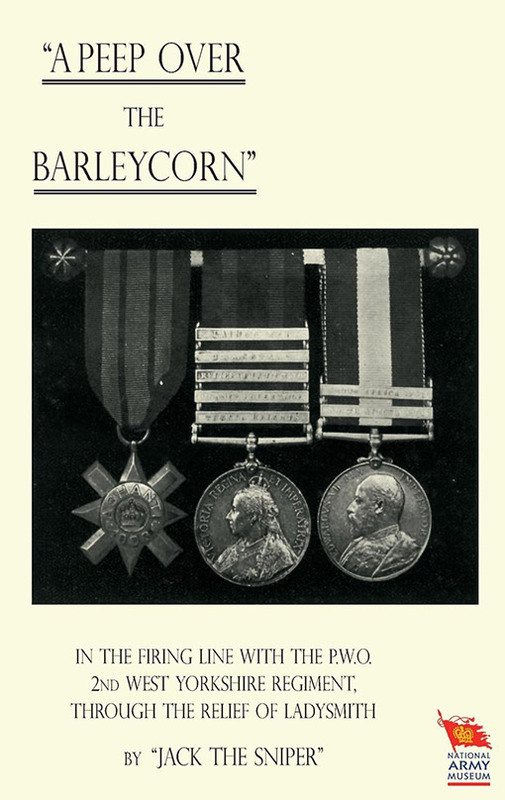 A lively unofficial companion to the official log of this battalion’s part in the Boer War ( also published byt the Naval and Military Press) – this is the pseudonymous author’s (’Jack the Sniper’s’ real name was Charles James O’Mahony) personal account of the 1899-1902 campaign – including the lifting of the siege of Ladysmith. The West Yorkshires were constantly engaged in some of the fiercest actions of the war, and this is very much a front-line soldier’s view, and all the better for it.